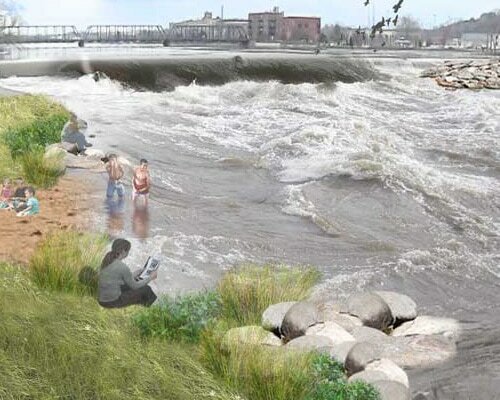 ​​River Restoration coordinates with government agencies and interest groups to develop planning tools and creative river solutions. We take a watershed approach; from inventory of riparian/habitat condition, identifying degradations, recognizing stakeholders and uses, and coordinating with multiple project partners. We are able to integrate the diverse and complex issues of individual river systems to develop planning strategies that will meet project goals. We help our clients and project partners gain widespread support and seek funding opportunities for holistic projects that are sensitive to the river environment and includes river recreation enhancement and fish habitat improvements. We will work with grant administrators, natural resource managers and potential stakeholders to uncover opportunities that make for better projects. River Restoration has the unique ability to perform detailed hydrographic survey for all our river projects. We have also worked under contract with the Bureau of Reclamation providing hydrographic data collection and geomorphic analysis of that data. We maintain state of the art survey-grade GPS equipment and a boat mounted single-beam sonar depth sounder. River Restoration performs detailed hydrographic and topographic survey to provide designers with an intimate understanding of the project site. From the detailed bathymetric data collected, our designers are able to build accurate surfaces and hydraulic models. These are valuable and necessary tools used in the design process to develop effective and implementable construction drawings. River Restoration implements cutting-edge technology and science to numerically model river channel hydraulics. We are experts in rapidly performing 1D, 2D, or 3D modeling, interpreting output, and integrating results into hydraulic evaluation and design of rivers and the associated aquatic habitat. Our methodologies have produced proven, reliable results for the assessment of hydraulic performance, habitat suitability, and channel dynamics. Our team has efficiently assessed key design hydraulics for our project and a variety of applications. 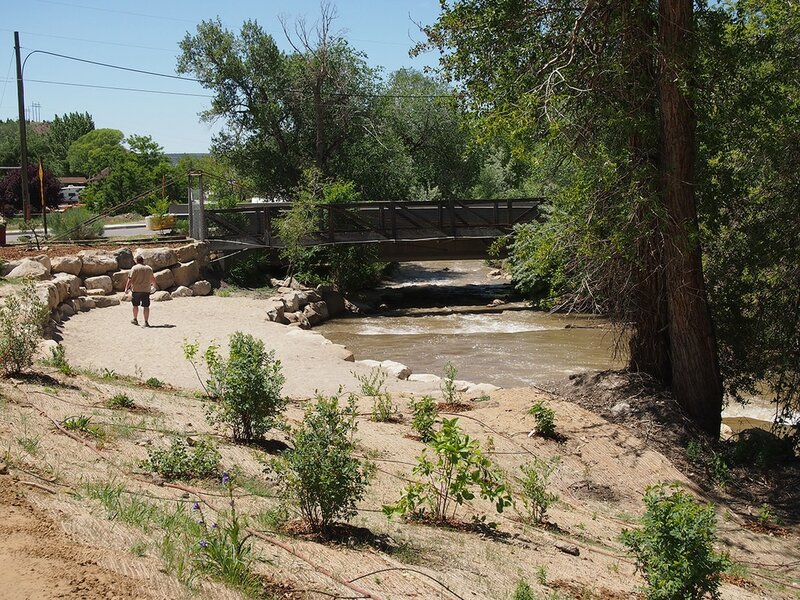 River Restoration takes a fluvial geomorphic engineering approach to river channel design. We analyze development impacts, historical uses, bank stability, sediment transport / deposition, channel form, riparian functions, and open channel hydraulics. There are many rivers where human impacts have altered the geomorphic processes and disconnected Rivers from their floodplain. Floodplain interaction and over-bank flows are vital to maintaining balanced ecosystems. We take a whole system approach to channel restoration that focuses on sustainable riparian regeneration and enhancing aquatic habitat. ​River Restoration performs wetland delineations, plant identifications, and assessments of riparian conditions. We develop total maximum daily load on impaired waters as well as design solutions to improve such conditions. 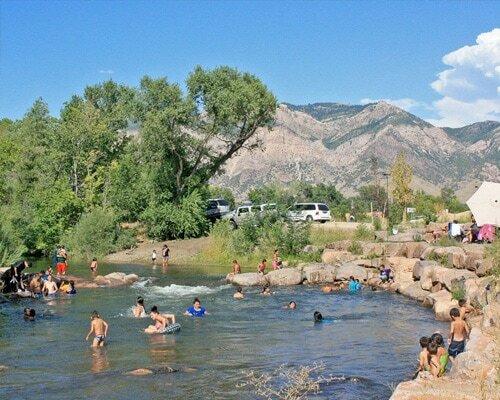 Riparian landscape plans and soil and planting specifications are a part of. 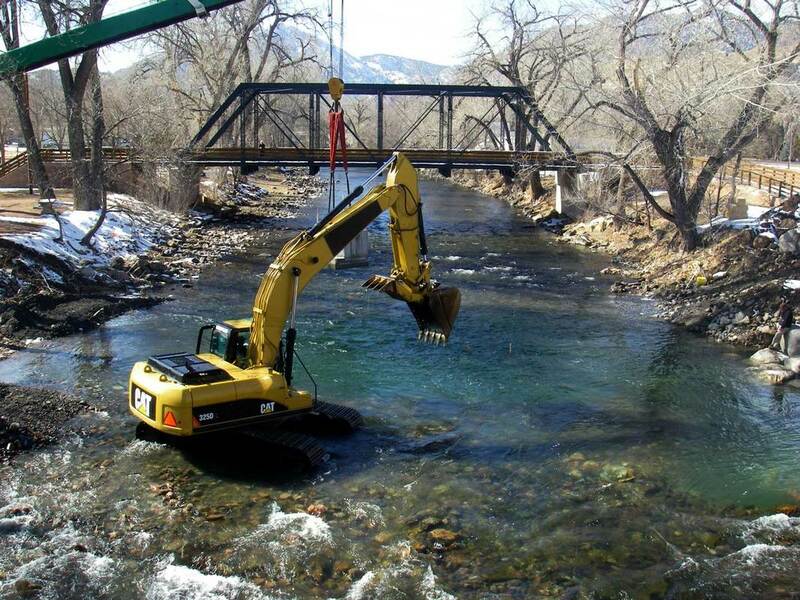 ​River Restoration engineers environmentally sensitive care of water structures that minimize degradation of the river during construction. All of our diversions are designed to maintain aquatic and geomorphic processes. 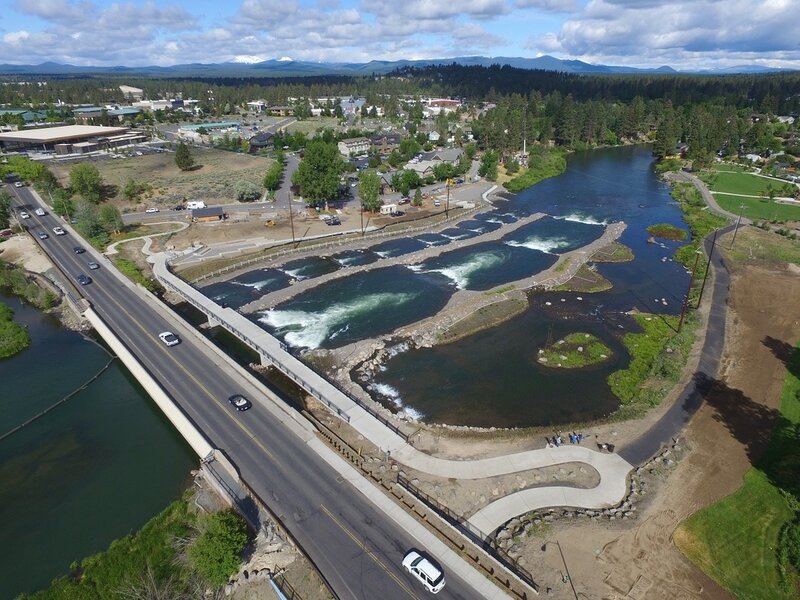 River Restoration produces detailed construction bid sets that receive accurate contractor bid prices and require few final construction costs. We provide construction staking survey and oversight to ensure a smooth construction process.